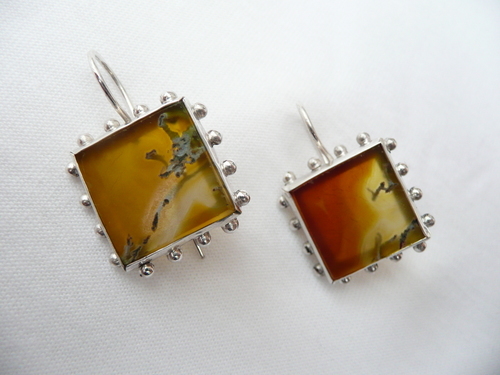 Harriet enjoys making commissions and likes to ensure that every customer has a unique piece that is special to them. She will discuss requirements with them, and produce a detailed drawing to indicate exactly what the piece will look like. She has made many wedding and engagement rings in a variety of metals, often in uniquely matching sets. 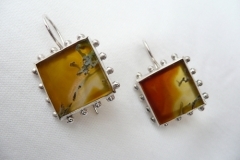 Gifts for friends and family can be tailor-made and she is able to design pieces for your own gemstones. Harriet also welcomes commissions for larger wall enamels. Other examples of commissioned work include a set of enamelled handles for a kitchen, and pairs of enamelled flower bookends! To submit an enquiry about a commission, please use the contact link above. Feel free to browse the gallery below.